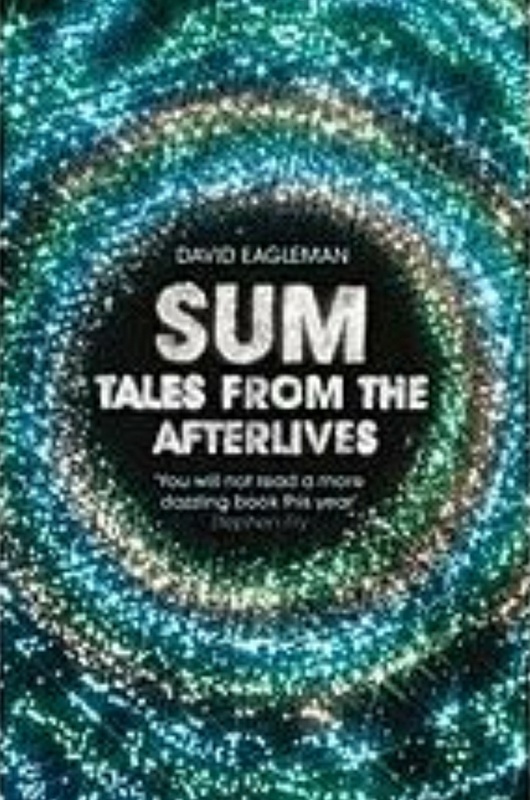 Brief review: An interesting imagination about what we may witness in our afterlives. The author brilliantly captures the immense possibilities - including what we wish while we are alive, only to find it no more interesting when we actually get it in our afterlives. Different inferences can be drawn by different readers from the book. For me, the take away was - Enjoy the present and cherish what we have. Who knows, the current life itself could be one of the afterlife. A short read and a different perspective. Brief review: It's a story covering a few generations about a family originating from Afghanistan. 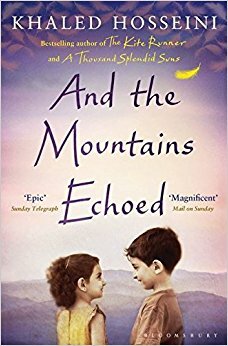 Khaled Hosseini is a great story teller. He turns fictional character into living people whom it seems we all have come across at some point of time. Though I liked the story and the first part of the book was quite engaging, I lost a bit of track connecting to several characters across generations which the story covers. The story is broken in several pieces (chapters), all interconnected with each other, which kind of disturbed the flow of the book in my mind. I love writings of Khaled Hosseini but not this one. 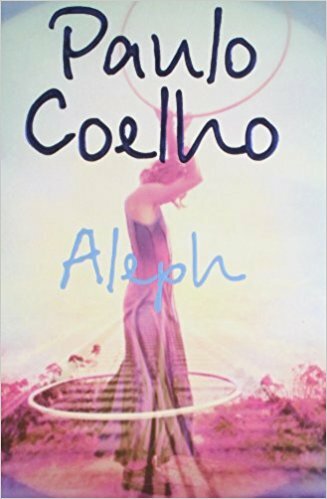 Brief review: Another fiction philosophy by Paulo Coelho. 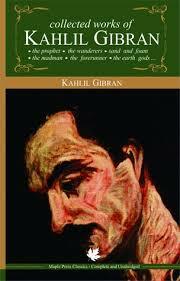 I love reading him, though his best seller book ‘Alchemist’ was way up the ladder. Written in the first person, the book takes the reader to the journey of a successful yet discontent writer who feels stagnated and needs to move ahead taking inspiration from the growth of Chinese bamboo. Brief review: Ravi Subramanian is a great story teller. It’s a fiction, though seems like real life incident. 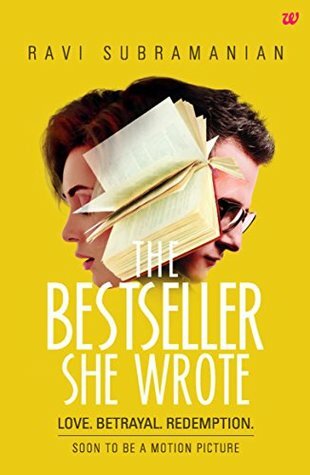 It's about a best selling author and an aggressive and ambitious girl who want to become successful. A good way to refresh yourself by diving into this read in free time. If you like fiction (a bit of thriller and suspense too), you will enjoy this book.